Equine Quick Response, LLC is very proud to lend support to the 2014 Charitable Shamrock PATH Ride Event as an industry partner. 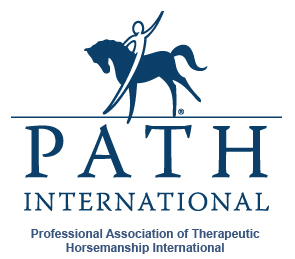 PATH International members help 56,000 children and adults with physical, mental and emotional challenges find strength and independence through the power of the horse, each year. 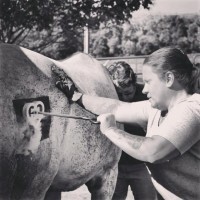 Of additional interest to horse people is the fact that PATH International employs some 8,000 horses nationwide. 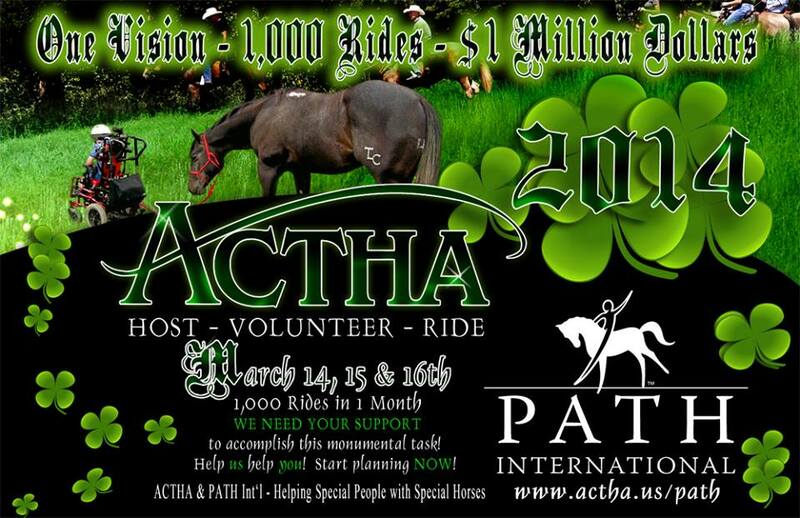 The Shamrock PATH Ride Event, being conducted in behalf of the charity by the American Competitive Trail Horse Association, endeavors to achieve its goal of holding 1,000 charity trail rides for PATH International during the month of March this year, consequently raising a $1,000,000 for the charity. The American Competitive Trail Horse Association (ACTHA) continues to enlist the charitable efforts of ride hosts, volunteers, riders and sponsors in support of this inspiring event. Trail rides are being scheduled throughout the USA, and urges that no effort is too small nor will go unappreciated. Hosts across the country are stepping up to hold events in support of the Shamrock PATH Ride Event effort. Whether it’s one of ACTHA’s Arena Obstacle Challenges, held in any arena, ring or field, or ACTHA’s Competitive Trail Challenge, stretching over a 6 mile course, the association has the resources to help bring riders, volunteers and prizes to your event. ACTHA provides the liability insurance, and you are given personal assistance by one of their dedicated Ride Coordinators. Hosts will need a location to hold an event, on public or private land, and a place to park 15-25 trailers. To learn more about the benefits of hosting an event, click (www.actha.us/hostaride) or email robin@actha.us. We welcome your questions, comments and messages. Copyright © Equine Quick Response, LLC. 2013 All Rights Reserved. Custom Blog Design by Aponi Studios. External links are listed as a convenience. We take no responsibility and give no guarantees or warranties, implied or otherwise, for content or accuracy of third-party sites. 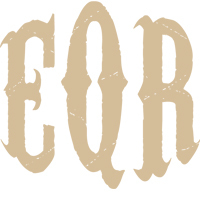 External sites are not necessarily endorsed by Equine Quick Response, LLC.